There girls who like flowers, there are women who fancy elaborated chocolate. And there’s me: I’m ecstatic when I receive a bottle of good wine and very excited when I get to taste new aromas – like discover a new brand of coffee. So today it’s going to be all about coffee. I received this pack as a gift from Ambre Café – a specialty coffee online store that sells coffee varieties form Africa and Indonesia as well as very carefully curated coffee accessories. I’ve tasted this Ethiopian roast, and having in mind that the coffee plant, Coffea arabica, originates in Ethiopia, I knew it was going to be good. Ethiopian coffee is fruity and bright and you can enjoy it warm as well as iced – the later making a great refreshing beverage for the summer. Light colored beans offer a smooth, fruity taste. 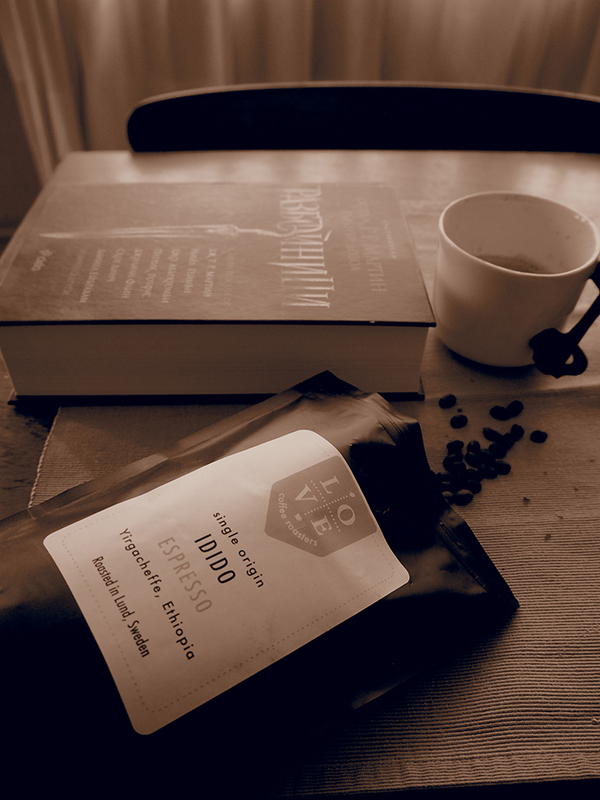 These beans are probably not roasted that long and you can feel the acidity and the fruitiness. If you opt for a darker shiny bean, this probably means that they were roasted for a longer period and the process brings more oils to the surface of the bean – so it shines like a precious stone. Dark beans have bold aromas, sometimes can be even a bit bitter. 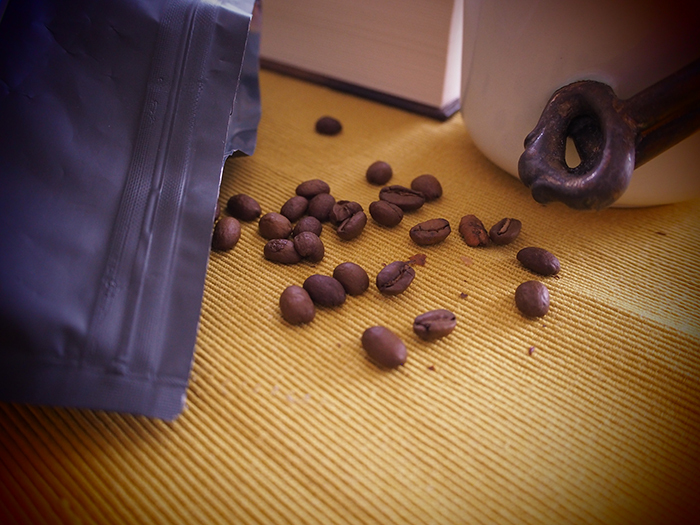 Whole beans offer a fresher taste in the cup, as they are grounded right before brewing. Bu it all depends on the coffee machine you have and your personal preferences, I personally always opt for whole beans. Have this in mind: coffee is nothing but a fruit, just as grapes. So just like Cabernet Sauvignon form France, South Africa, South America or New Zealand will ever taste the same, coffee from different places of origin will never have the same aroma and taste! 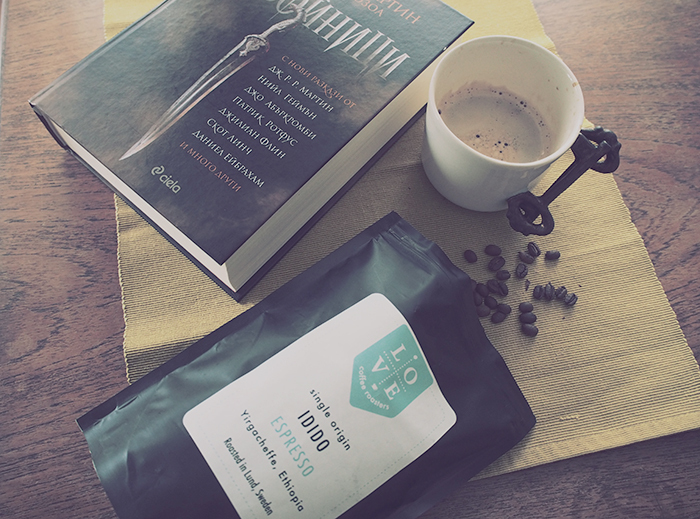 My best advice for you is, especially if you are an avid coffee lover as I am: the more you taste – the better! I’d be happy to know what you have tried and what are your thoughts about these coffees.